Many people believe when they buy a SAS system they can get the user to also be the administrator, however there are different and multiple skill sets required for SAS administration. Let’s take a look at some of compelling reasons why outsourcing your SAS System can help deliver the return on investment you’re looking for. Even our experienced Selerity SAS specialists need to work together as a team because administering SAS systems requires a variety of skill sets. 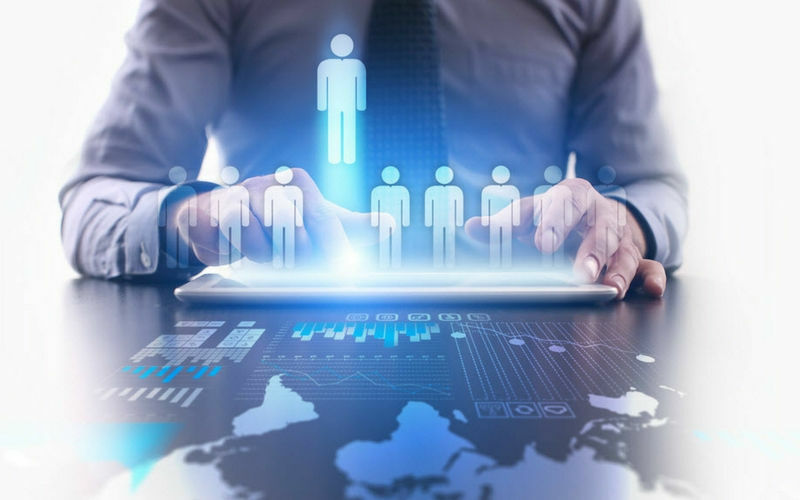 It is virtually impossible to find a single employee with the same breadth and depth of knowledge as our team of SAS specialists, or one who is as aware of the latest developments in SAS technology. The risk of an internal hire is that they can quickly become an out of date liability. And then your SAS system just doesn’t deliver. If you have been lucky enough to find a highly skilled internal SAS specialist, they will certainly be very expensive to retain and likely to be promptly headhunted by much larger corporations! A full-time employee with SAS admin skills can easily command upwards of $100,000 (plus ongoing costs of super, annual leave, etc) whereas outsourcing your SAS admin costs less than half that amount for just a small ongoing monthly fee. Outsourcing your SAS admin also ensures all of your operating costs are fixed and budgetable every month. A lot of internal SAS administrators do things very manually, which takes time and costs money. At Selerity all we do is SAS, so we have automated much of the administration processes, ensuring consistency and that all processes are in place, with nothing forgotten or missed. This makes the admin process faster and more secure. Let’s be honest. Most companies are inherently risk adverse and no SAS administrator wants to put their career on the line for the sake of trying new things. Once that cost of failure is removed by outsourcing your SAS admin we can can trial new systems for you with the only risk being a couple of months of admin fees. Outsourcing your SAS admin allows you to test the limits of your SAS system and find evidence for business cases. It gives you the freedom to try innovative, creative ways of getting more bang for your buck. Even if you employ the best SAS admin person in the world there are times they are going to be sick, away on holidays, potentially taking maternity/paternity or carer’s leave and even eventually headhunted to brighter, better pastures. It’s actually quite a scary proposition to rely on just one person to maintain the huge investment that is your SAS system. Outsourcing your SAS admin to a team of SAS specialists ensures you can always access your data and there is always someone on hand 24/7 who understands your system, ensuring it is up-to-date, secure and delivering the data you need. Because we are dealing with so many different client’s SAS systems every day we can prevent, identify and fix many problems in your system before you’re even aware they exist. Unlike an internal SAS admin, our team of specialists are exposed to a huge variety of different SAS environments so if you have a potential problem it’s very likely we’ve seen it before…and fixed it before. Wherever you are in the world an outsourced SAS admin team can maintain your SAS system securely via the cloud. At Selerity SAS our own cloud-based software facilitates our teams being able to work together and collaborate together. Most SAS admins don’t have the time to keep current with the skills required to do maintenance and this is when SAS systems get hacked. Either the security has not been set up properly or there are holes in the system because updates have been missed. An outsourced team of SAS specialists will have the experience and skill set to proactively prevent any security issues. And you won’t have to worry about remembering when updates are due. In the right hands your SAS system can provide you with one of your most powerful business tools…protection and understanding of your data. However, to get the best results, you need a SAS admin team who are focused on (and highly experienced in) getting the greatest return on investment for you from your SAS data. Outsourcing your SAS admin saves you time and money, keeps your data secure and your system up to date, ensuring your SAS system really delivers. Your IT department will also thank you because, in reality, SAS users want to play with data, not administer. Once you get the right team of SAS specialists, all the stress of managing an internal person goes away. You have a skilled team of professionals at your disposal – a team who are constantly upskilling as they learn from multiple accounts. A good SAS admin team will scale up with you. And because they are an outsourced partner you are in control and can terminate the contract at any stage.